Let’s face it, the economy is in a bad place, but that still doesn’t stop students from wanting and/or needing to work. So let’s do our part by getting our students prepared for job search. 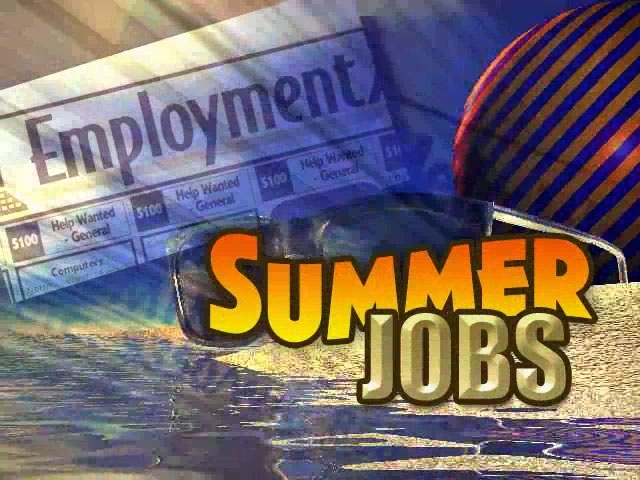 With the end of the school year quickly approaching , you will find several students are in search of jobs for the summer. Why not help them get prepared with the “You’re Hired” Job Readiness Project. Everything you need is here! Or you can just visit my Lesson Ideas/foundations page! Enjoy and have an awesome day!